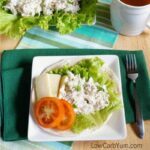 This tasty paleo low carb crab salad has the usual spices. 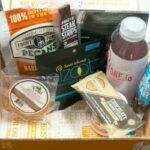 But, there’s a hint of natural stevia sweetener added to enhance the flavor. We just got back from a beach vacation in Outer Banks, North Carolina. There seems to be a never ending supply of crabs on these sandy barrier islands. 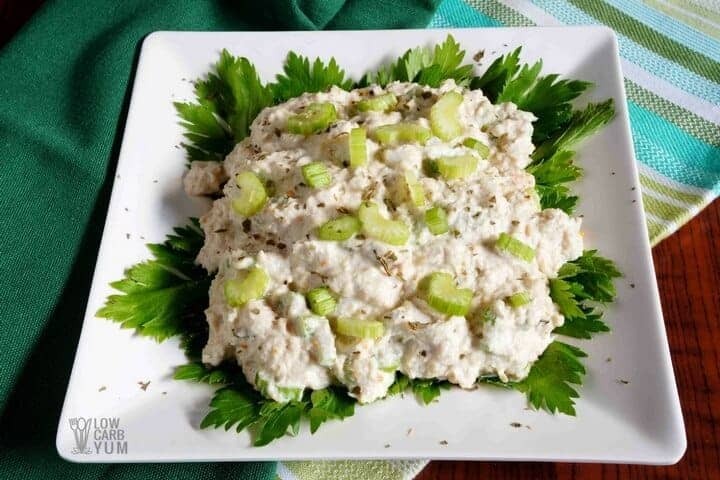 This low carb crab salad recipe is a modified version of one of the recipes in that cookbook. 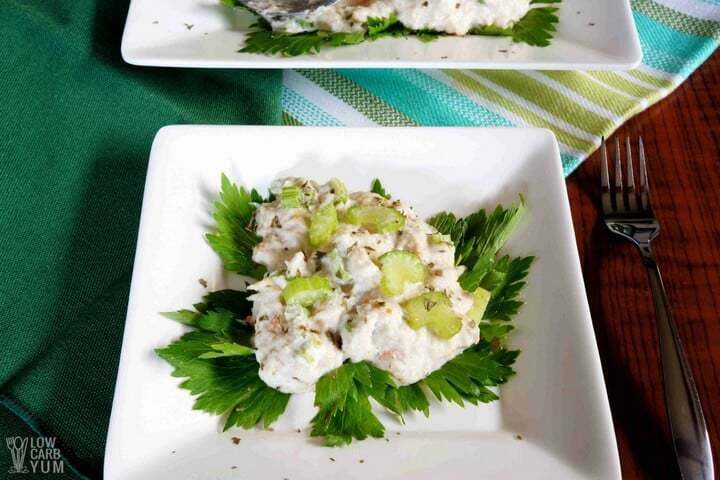 It’s one of the easiest things to make with cooked crab meat. 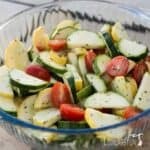 The simplest way to make the salad is to season it with Old Bay spice. It’s our favorite seafood spice and it’s the one called for in the cookbook. My son usually keeps a can of the seafood spice ready for making his famous blue crab imperial recipe. He makes it every time he catches fresh blue crabs from a local salt water river. 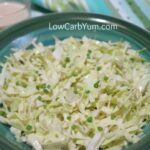 When I first made this simple low carb crab salad, I used two 6 ounce cans of meat. 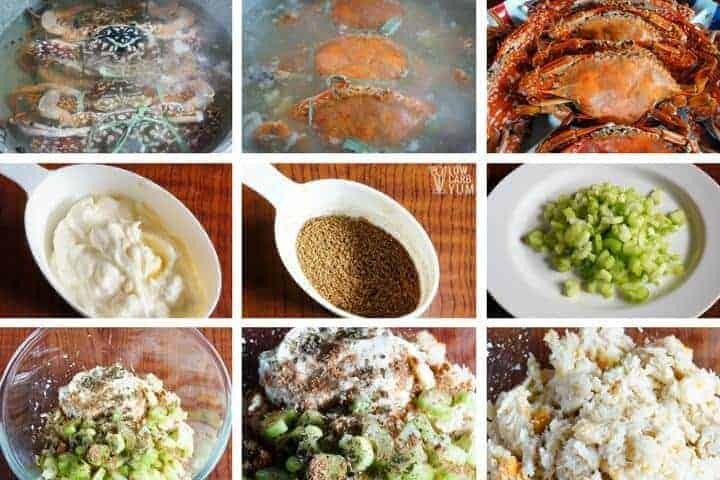 However, I used fresh crabs when making the recipe to share here. So, don’t worry if it’s not easy to get fresh crabs where you are. It comes out great using canned meat too. 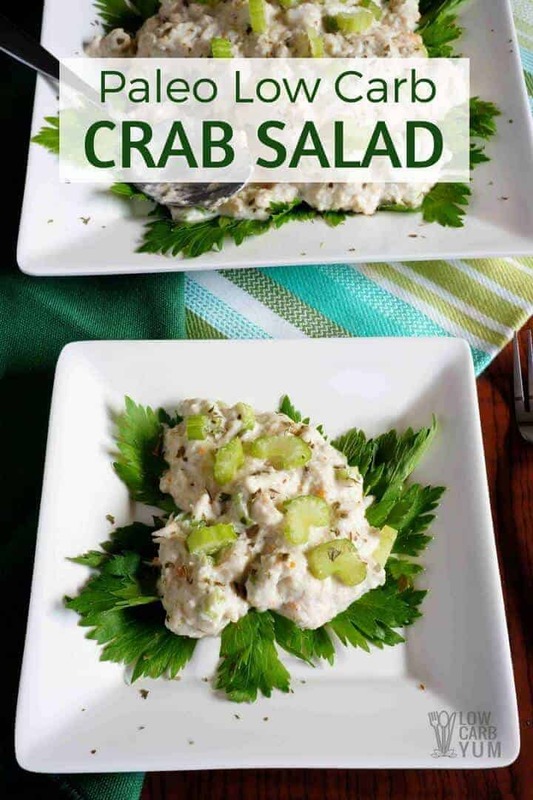 Just be sure to use real crabmeat and not the imitation kind. The imitation crab meat contains starches and fillers that really up the carbs. So stay with the real thing which is much healthier to use. If you can’t find the Old Bay seasoning, it’s easy to make a similar spice blend at home. 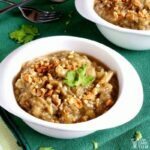 Just take a look at this homemade spice blend that you can use instead. 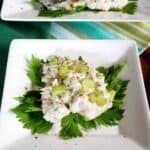 You can also substitute another seafood spice blend in this paleo low carb crab salad or experiment with using your own mix of herbs and spices. To round out and enhance the flavor, it’s best to add a little sweetener. My sweetener of choice is stevia and I used a single serving packet of it. If you don’t like stevia, just replace it with the same amount of sweetener that you prefer. Or, just leave it out as it’s not really necessary. 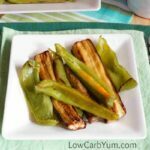 You can serve this simple salad on low carb bread or simply scoop it on to a bed of lettuce. It’s also great to add on top of a plain tossed salad. 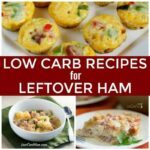 It’s one of my favorite dishes for packing into my lunch bag for work. And, if you buy the canned or fresh shelled crab meat, it’s a cinch to make. The mayonnaise I like to use is avocado mayo because I find it’s better than using regular ones made with seed oil. 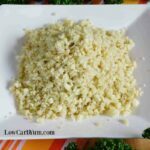 It tends to be a little pricey, but it’s easy to make your own homemade mayo with any oil you have on hand. 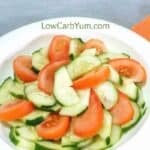 This tasty low carb cold salad with crab meat has the usual spices but adds a hint of sweetener. 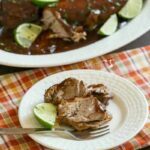 Stevia is used to enhance the flavor without adding unnecessary carbs. 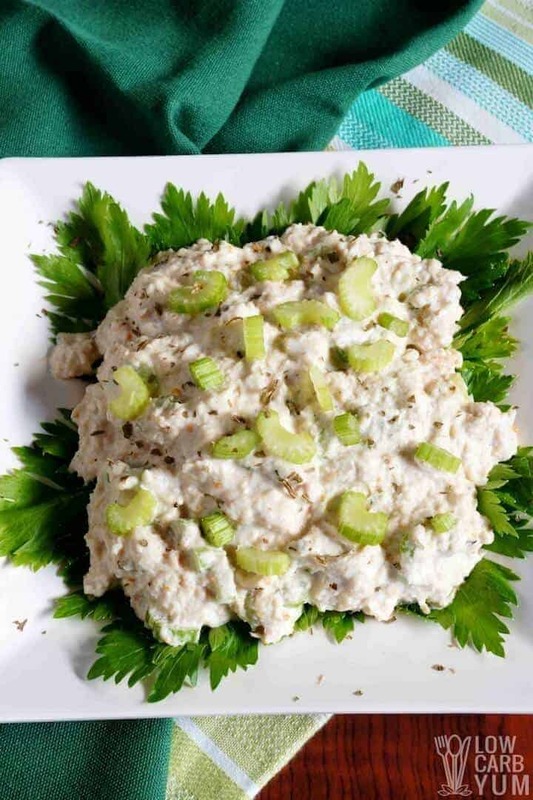 In a large bowl, combine the crabmeat, celery, mayonnaise, celery seed, stevia, pepper, seafood seasoning and parsley until well mixed.